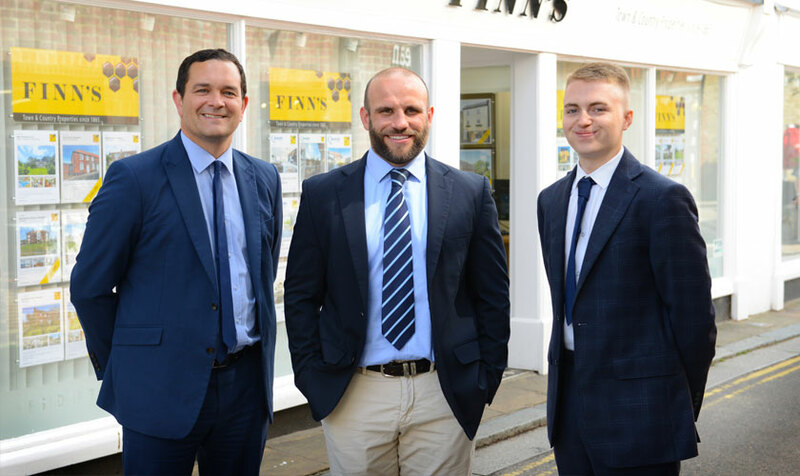 Finn’s is a partnership of Chartered Surveyors specialising in agricultural management, residential and lettings estate agency and commercial property services. We offer professional estate agency and property consultancy services that help our clients make the most of their homes, land and property. 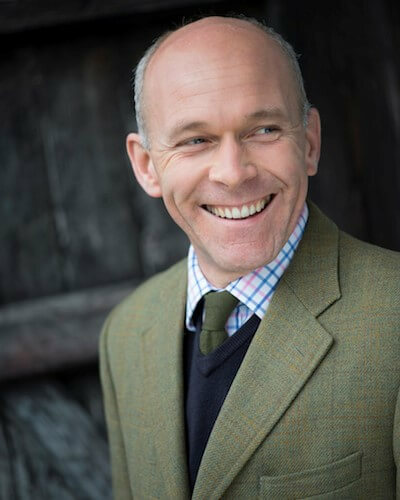 We are experts in sales and lettings of town, country and village properties throughout East Kent. From our offices in Canterbury, Sandwich and St Nicholas at Wade, we offer a unique perspective on agricultural management and commercial property across the county. With more than 150 years of working with clients throughout Kent, we continue to accumulate valuable knowledge and insight into land management, agriculture and development across the country. Our partners and their teams of Chartered Surveyors and professional estate and letting agents have a wealth of experience in working with clients to build their future prosperity. 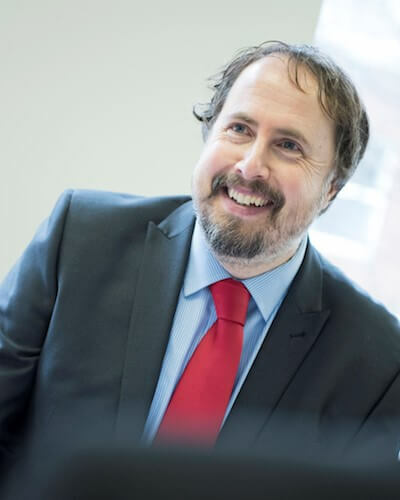 Our clients include homeowners, agricultural businesses, commercial property owners and tenants, private landlords, housing associations, charities and developers. 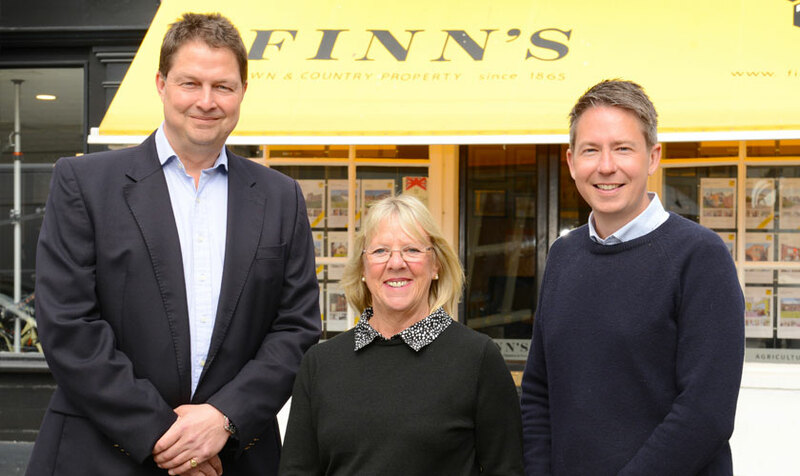 The business is founded on two local firms; G W Finn & Sons (Sandwich) acquired Amos & Dawton (Canterbury) in 2011. In 2016, the businesses were rebranded as Finn’s, demonstrating their combined strength and expertise. The logo and colours of the new visual identity reference honeycomb and the team-working resilience and effectiveness of honeybees. Gary Curtis joined Amos & Dawton in 1975. 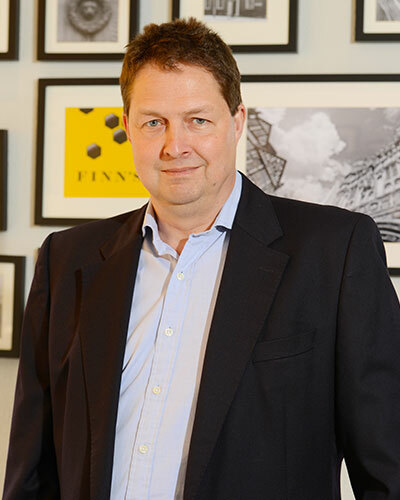 He has been the Sales Manager of the Canterbury Office for over 25 years and became part of Finn’s when Amos & Dawton was acquired by the partnership in 2011. 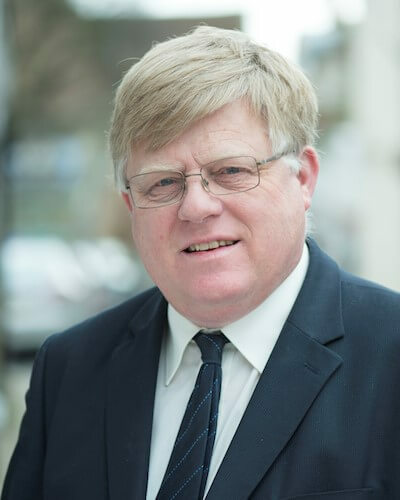 Gary has an encyclopaedic knowledge of the property market in Canterbury and the surrounding villages - there are very few houses in the district that he has not had some involvement with. Gary is assisted by Paul Robertson, Rita Holdcroft, Gill Pritchard, Hazel Robertson, Susie Whitamore & Ginny Syson. Raphael is the manager of the Canterbury Lettings Department. 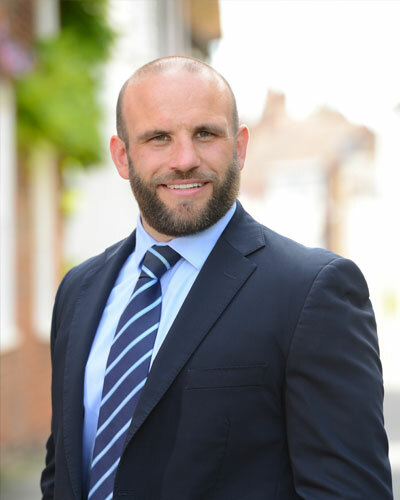 Currently with a management portfolio of over 200 properties under management, Raphael runs the busy Residential Lettings Department with his particular expertise being the renovation of properties to make them ideal for discerning professional tenants. Raphael is assisted by Leigh-Ann Constantine, Lisa Bamford, Maggie Scott, Sarah Horwood and Stefan Niederman. 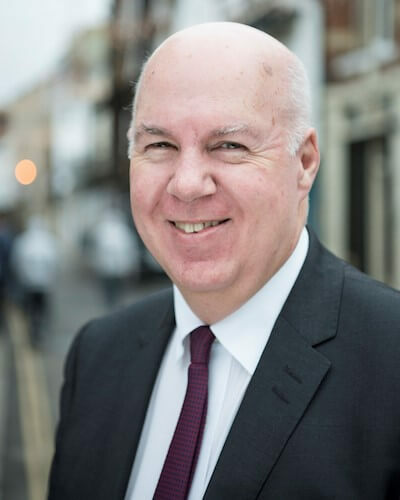 Peter is the Manager of the Sandwich Residential Lettings Department and runs a team responsible for a management portfolio of over 150 properties. 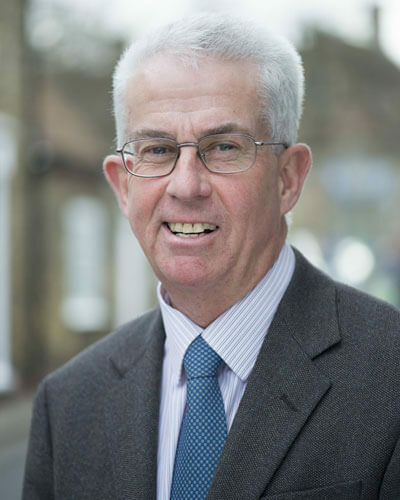 Working out of the Sandwich Office, Peter deals with a wide variety of property from modest farm cottages to substantial farm houses and the beautiful sea front properties of Sandwich Bay. Peter is assisted by Kate Hadlow and Katie Baldwin. 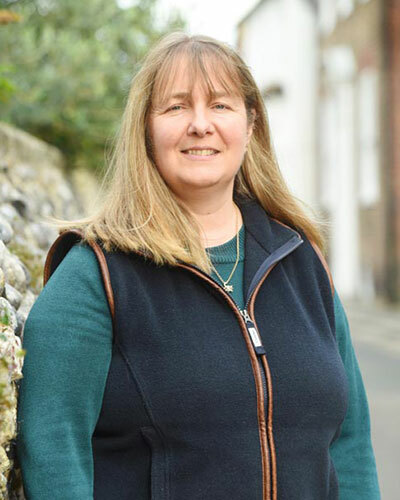 Sarah began working for Amos & Dawton, Canterbury in 1996, has nearly 30 years property experience in both sales and lettings, always priding herself on providing a service to all home movers that clients continue to recommend. Her knowledge of Sandwich & the surrounding villages is immense having always been her home. 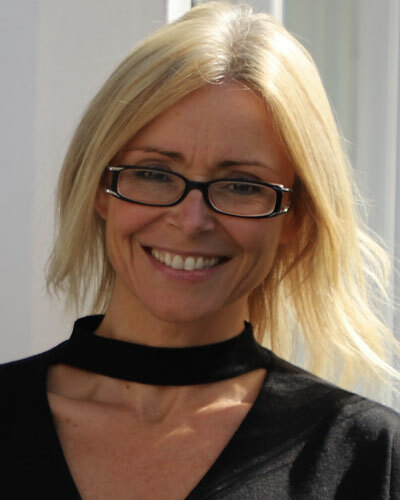 Now based at Finn’s, Sandwich office she thrives on working with beautiful and diverse houses, and is assisted by Demi Yates.